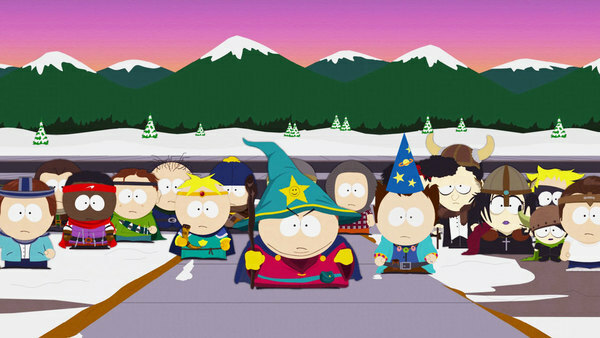 The Switch eShop currently has a pretty fantastic deal on both South Park: The Stick of Truth, and South Park: The Fractured But Whole. You can get the first game in the franchise for just $15, and the follow-up for $24. Grabbing both titles for just $39 seems like a smart purchase to us! As much as I can&apos;t stand digital games I might actually buy these. But I did see the steelbook edition of the second game for sale at GameStop yesterday for only 30, and it came with the first game. It was on PS4 though.